Here at Eats we spend a lot of time discussing food choices; from budget-friendly meal plans to healthy snacks to the latest food trends, we’ve got you covered. While we might focus on getting proper nutrition and keeping a lid on the junk in the trunk, it’s important to remember that there are still many people in the world who don’t get enough food. Period. Small measures count. Do your part and change your kitchen habits to help minimize personal food waste. Eat fresh. Fruits and vegetables begin to lose nutrients once they’ve been picked. Plan accordingly and your meals will not only be more nutritious, but you’ll never come across what could (or could not be) last week’s produce in the back of the fridge. Save your castoffs. Throughout the week, store vegetable trimmings in an airtight container (or freeze for later) and on the weekend make vegetable stock. It takes about 4 cups of veggie scraps (carrot fronds and celery tops, the leafy green part of the leek, potato and squash skins, asparagus stalks, etc.) to make a couple quarts. Use ‘em before you lose ’em. Don’t toss overripe and limp produce. As long as they still have some life left in them, fruits and veggies that have passed their prime can still be used to make pureed soup, sauces, cobbler, salsa and jam. As a general rule of thumb, do not use produce that smells bad, is slimy or is older than two weeks. Fromage redux. Stop, you are not done with that wedge of Parmesan yet! Save the rind and simmer it in your tomato sauce, stock or bean soup for an extra depth of flavor. Be frugal with fruits. Make the inedible edible. Watermelon rind pickles, fruity pineapple skin tea or candied orange peel dipped in chocolate? Yes, please! Each year in the United States, approximately 30-40 percent of the food supply is thrown out; that’s 20 pounds per person, per month! 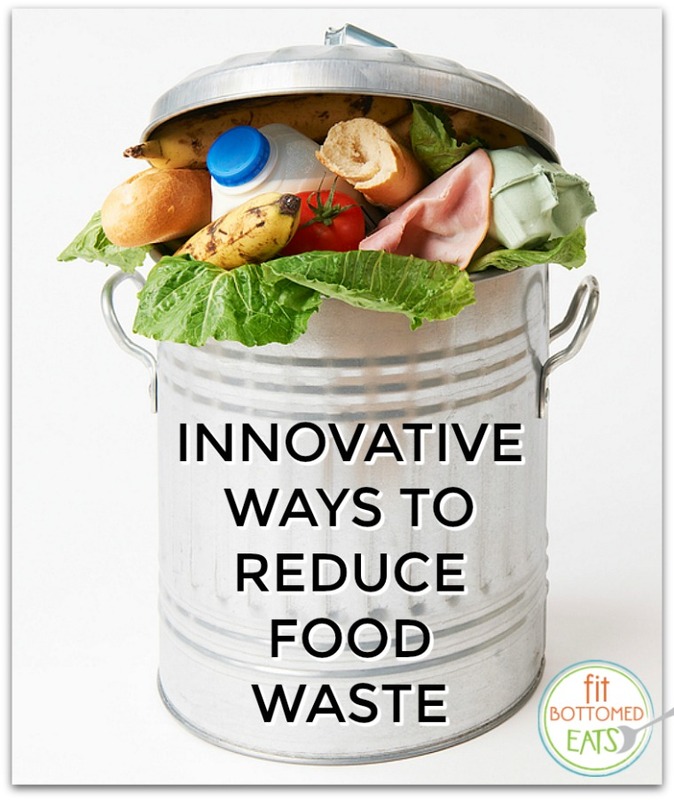 Do your part to help minimize food waste. Plan your meals. e mindful of how much you put on your plate and compost what can’t be used. Let’s do our part to reduce food waste so that no one ever has to go hungry. Good advice. I often make stock from anything and everything I have. Shrimp heads and shells, fish bones – LOL, it sounds gross but I throw it in the freezer and when I have enough I just throw it in a pot and simmer. Those trimmings from carrots, celery, and onion make it even better. Then you don’t have to read the ingredients in prepared stock to look for the hidden evils, such as artificial flavors and preservatives. When my stock is done, I freeze it for use later in a soup or stew.